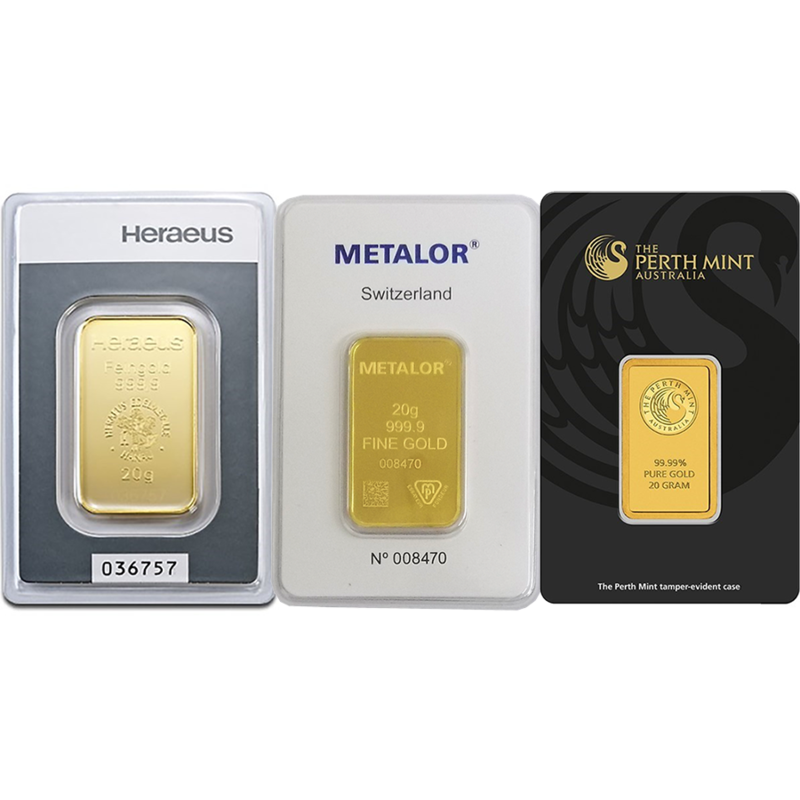 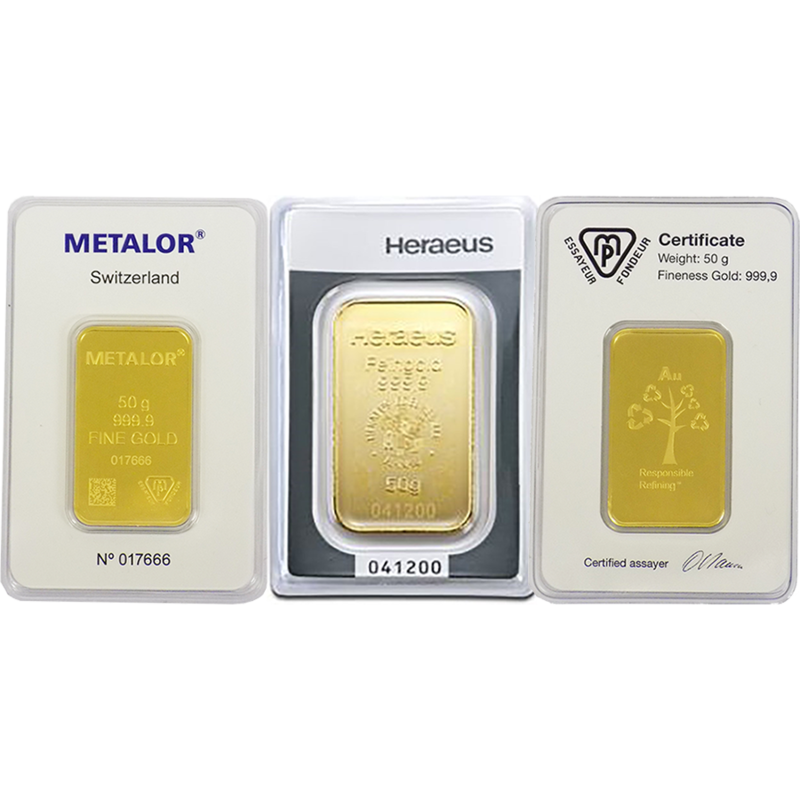 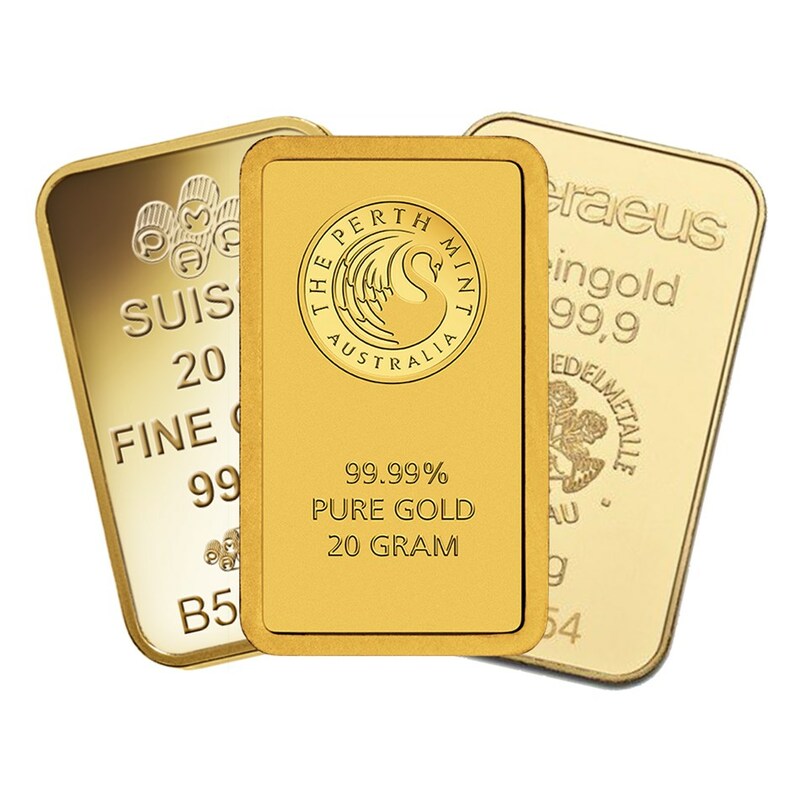 As well as selling gold bullion bars, we also buy them. 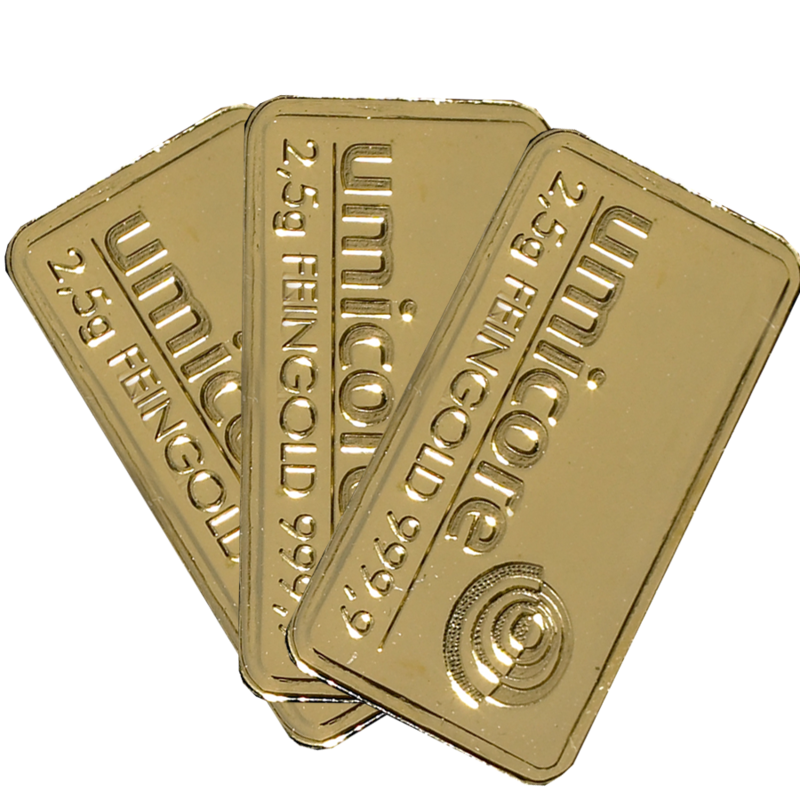 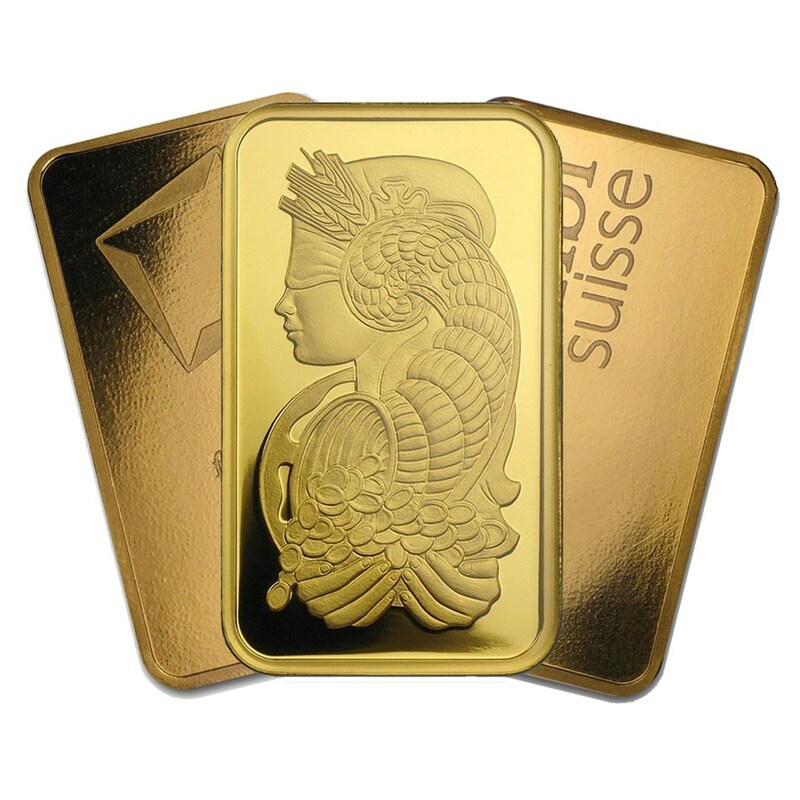 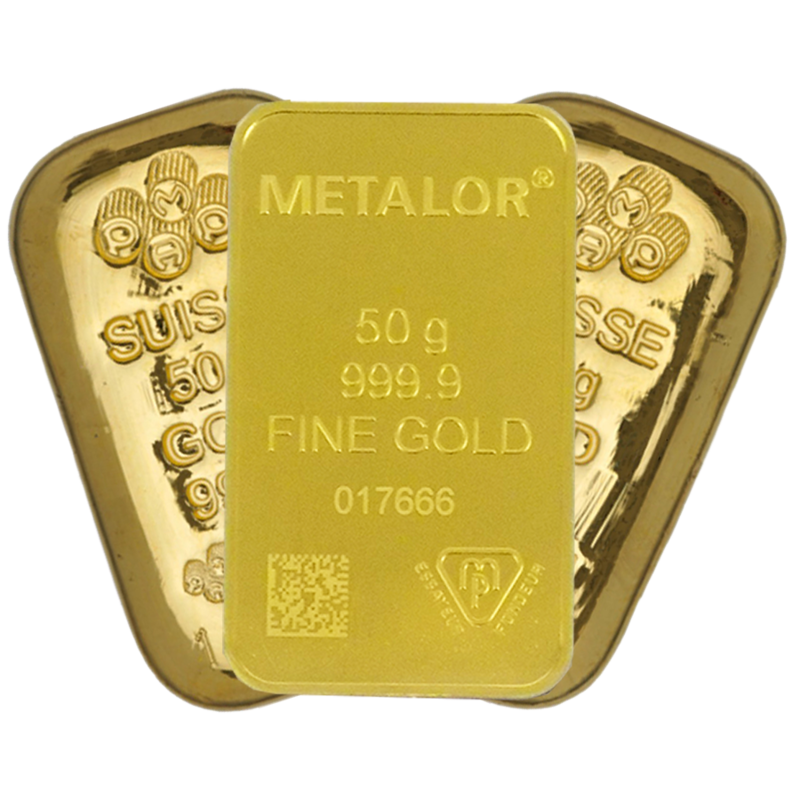 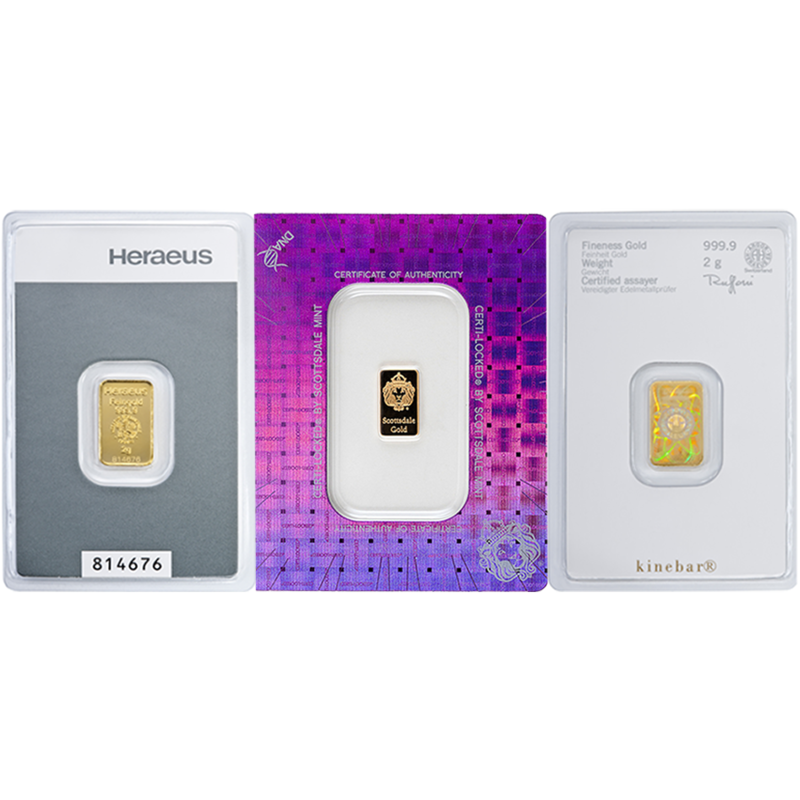 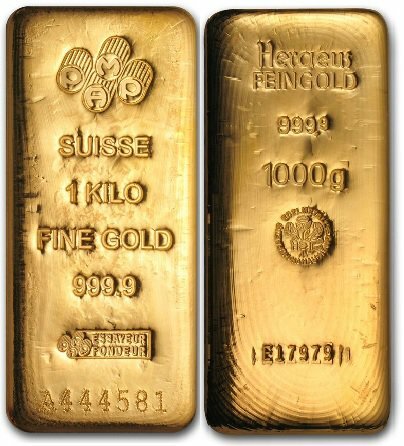 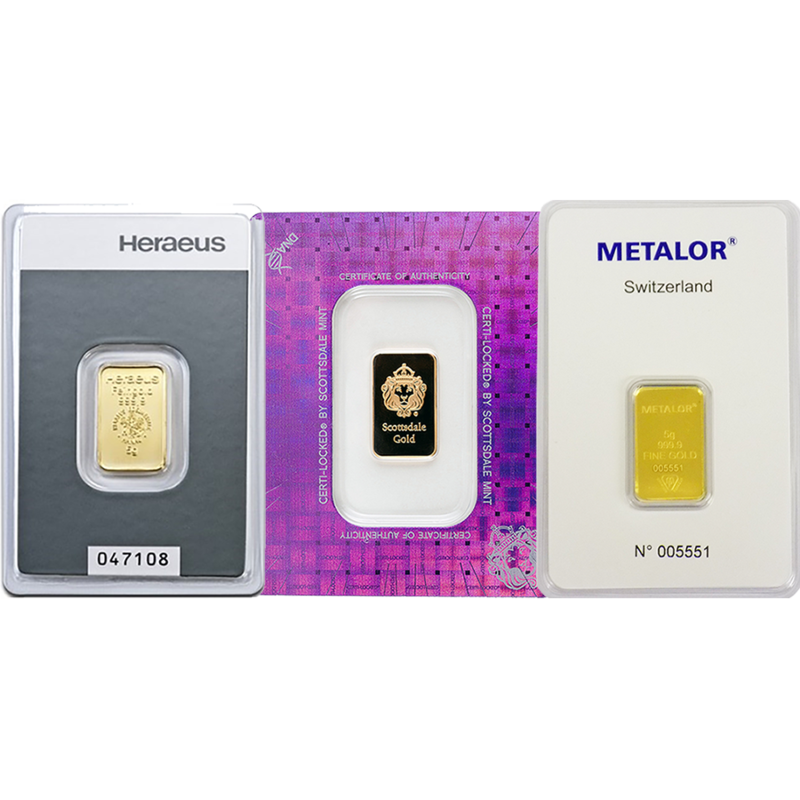 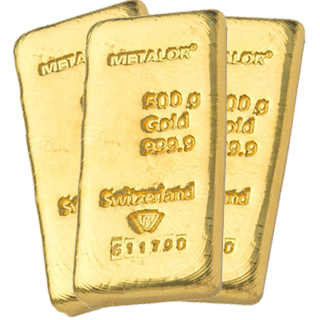 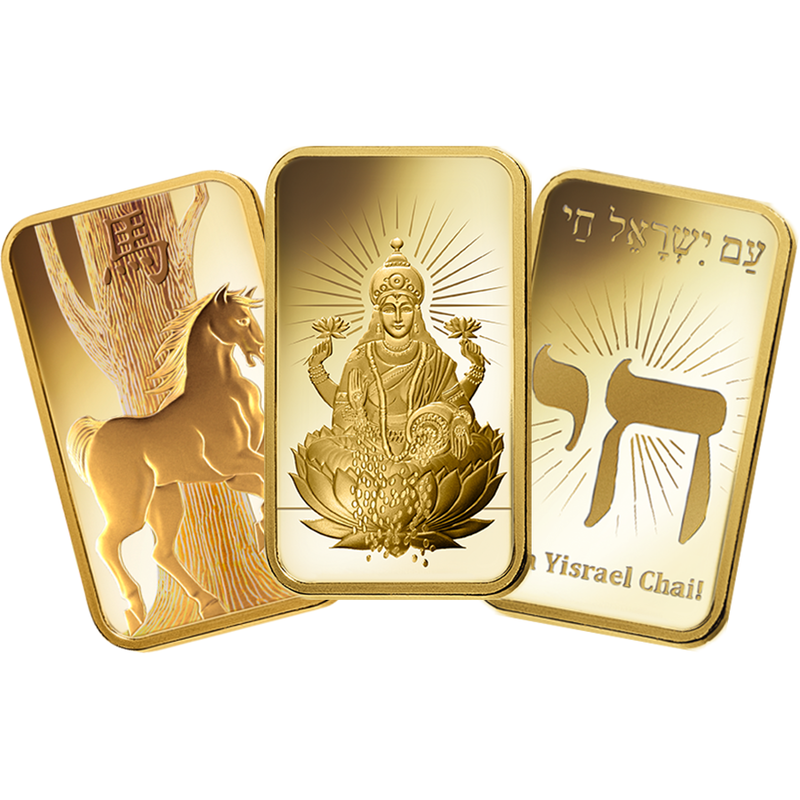 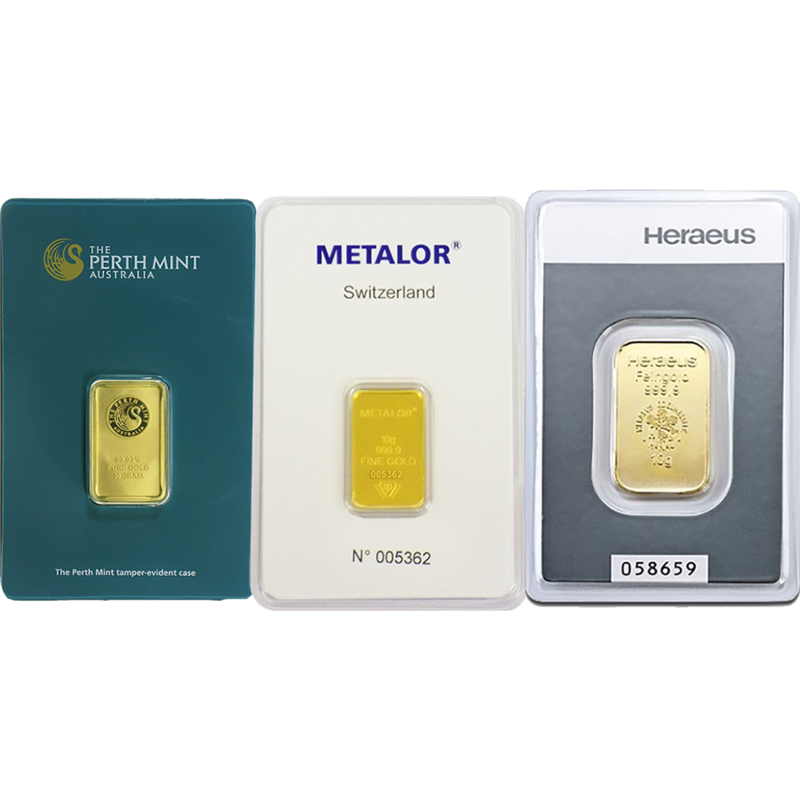 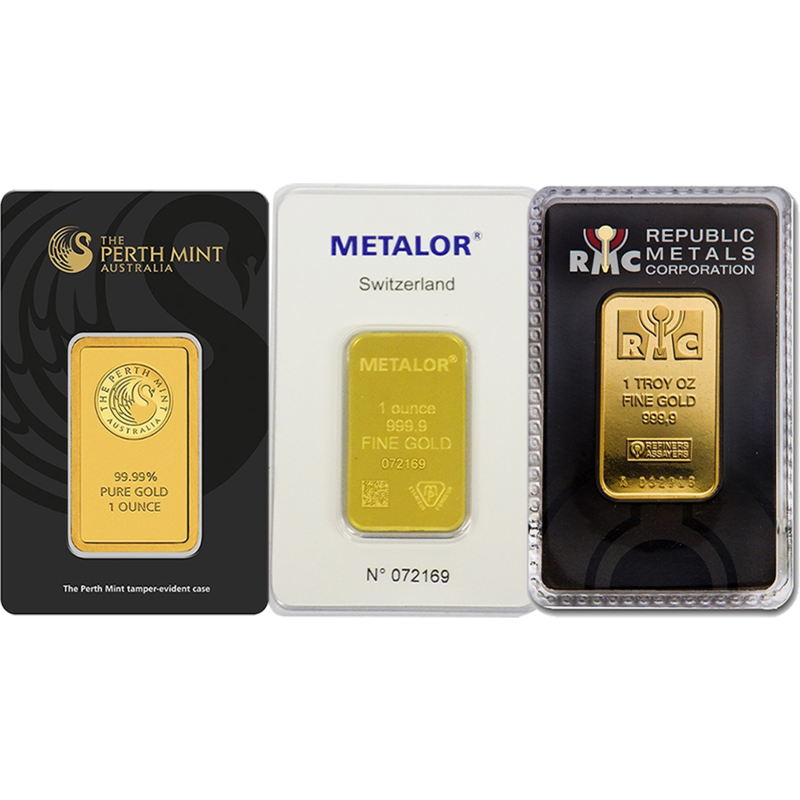 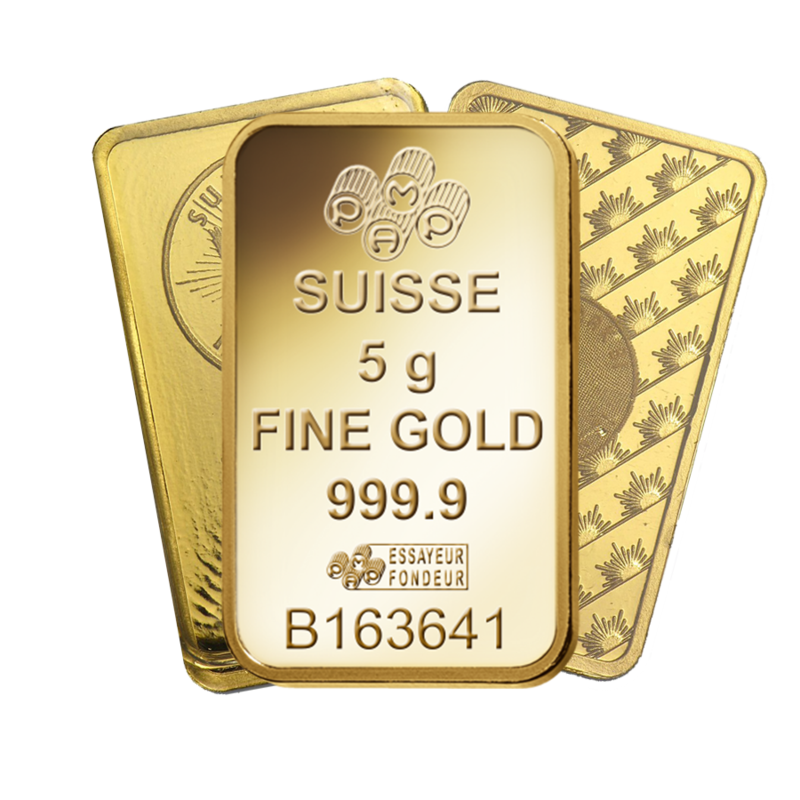 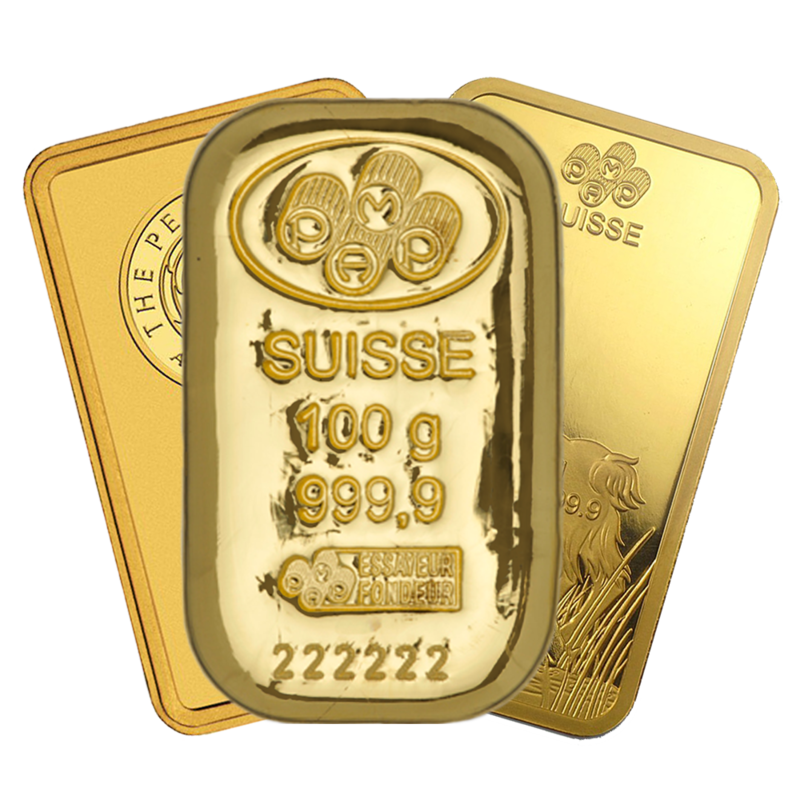 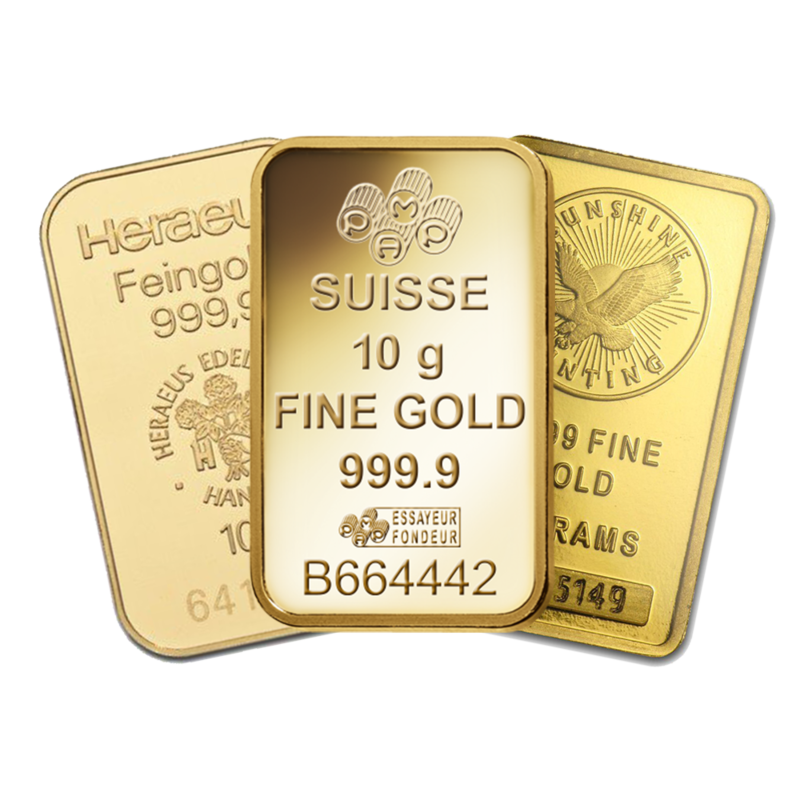 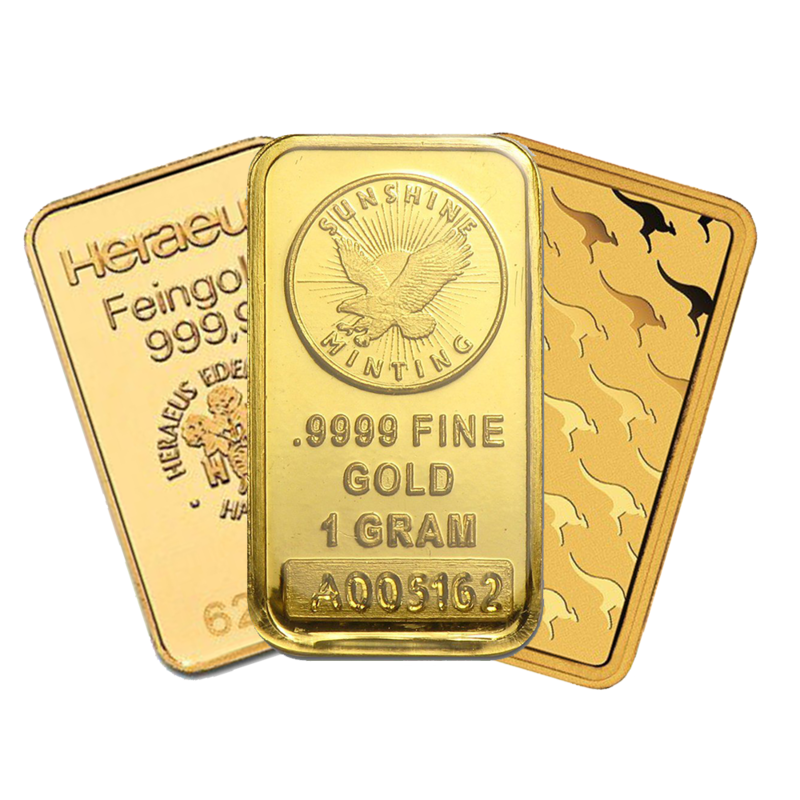 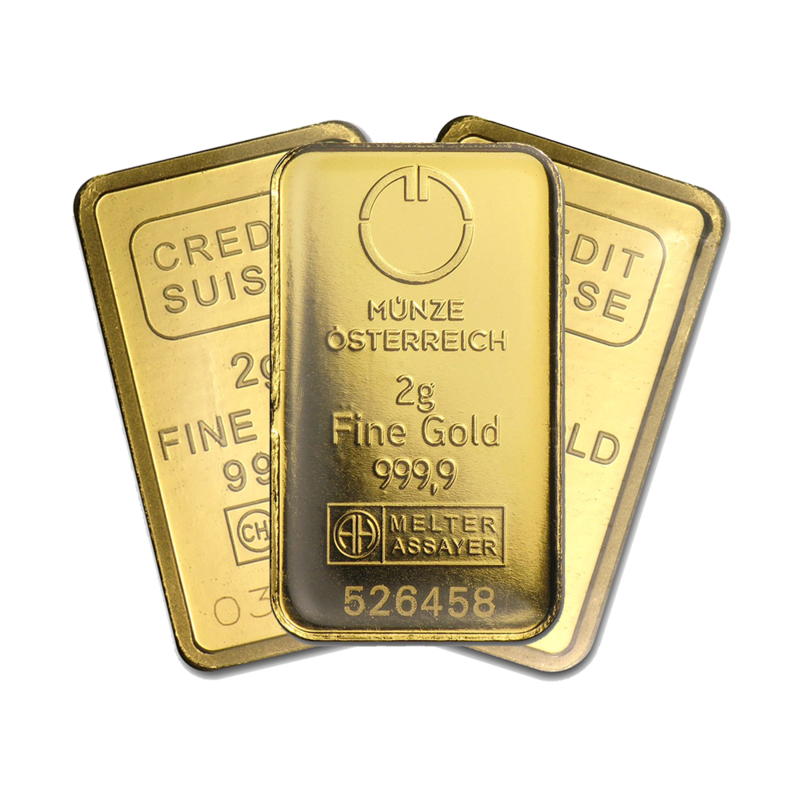 Whether you bought your bars from us or not, we are happy to give you the best price we can for your gold bars. 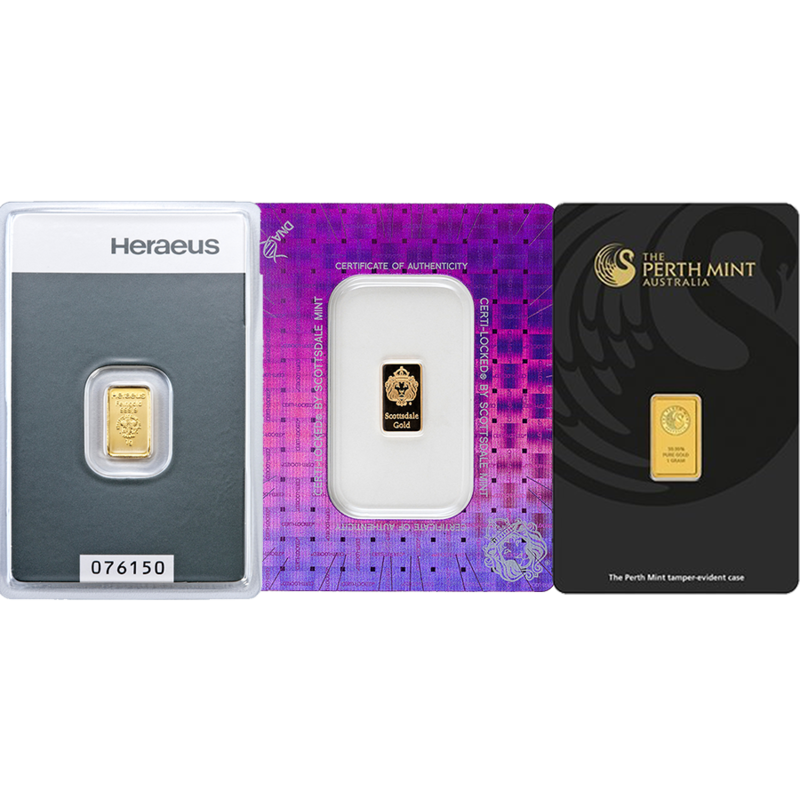 Prices vary depending on the bar, see below to find out how much your gold bars could be worth.